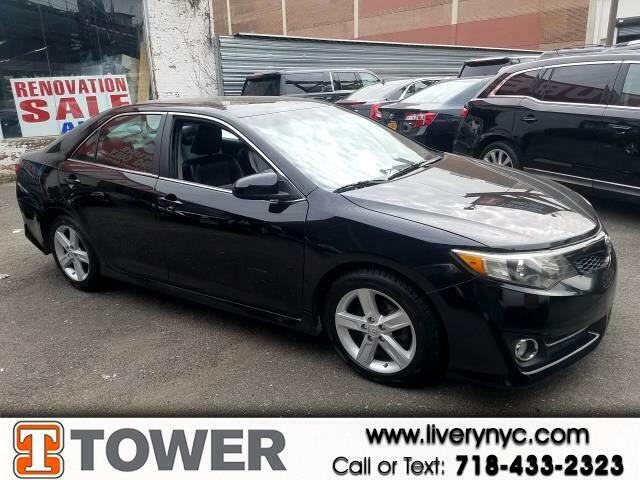 Used 2014 Toyota Camry SE for Sale in Long Island City NY 11101 Tower Auto Mall Inc.
You'll always have an enjoyable ride whether you're zipping around town or cruising on the highway in this 2014 Toyota Camry. This Camry has 159985 miles, and it has plenty more to go with you behind the wheel. It’s cleverly designed to maximize convenience and comfort with features such as: blue tooth,power locks,power seats,power windows and rear view camera The open road is calling! Drive it home today. We crush the competition on price and service.